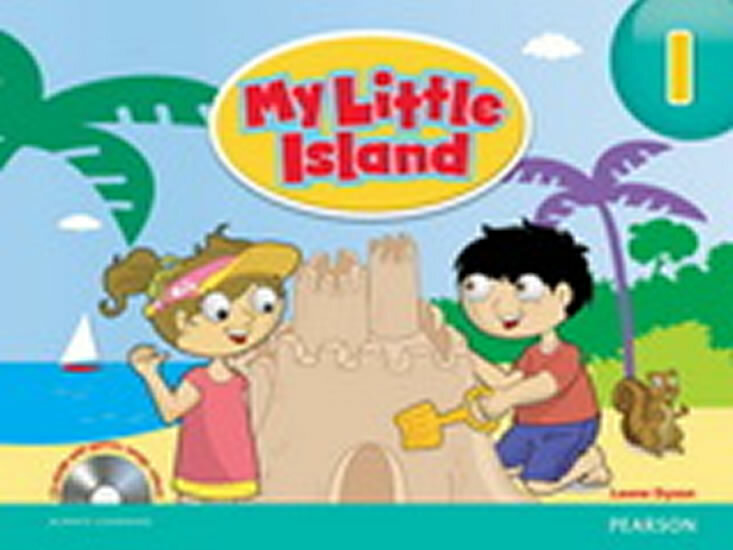 My Little Island is a three-level programme for teaching English to 3 to 5-year-old children whose first language is not English. It is based on four over-arching beliefs: 1. Realities of the child's world must be at the core of the programme and the basis for materials chosen. 2. A learner who is engaged will learn better. 3. Each child is unique in personality, interests, and learning styles and will benefit from materials that reflect this. 4. Successful learning only occurs when skills presented build on each other and are reviewed meaningfully.